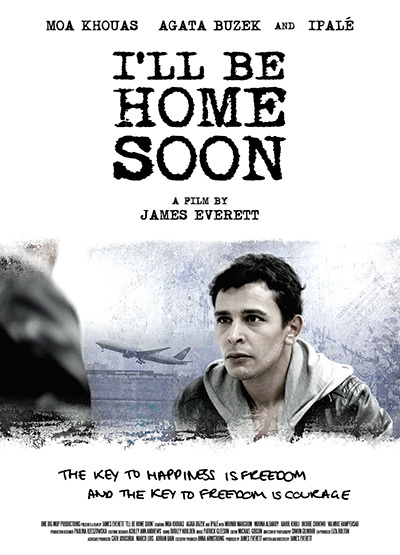 I'll Be Home Soon selected to screen before the jury of Academy of Motion Picture Arts and Sciences to be considered for an Oscar nomination. 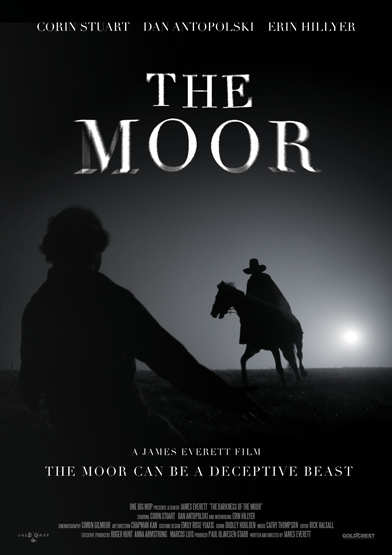 THE MOOR trailer from One Big Mop on Vimeo. A man takes his daughter to the moor for a day out but when she disappears he becomes convinced she's been snatched by a mysterious huntsman. 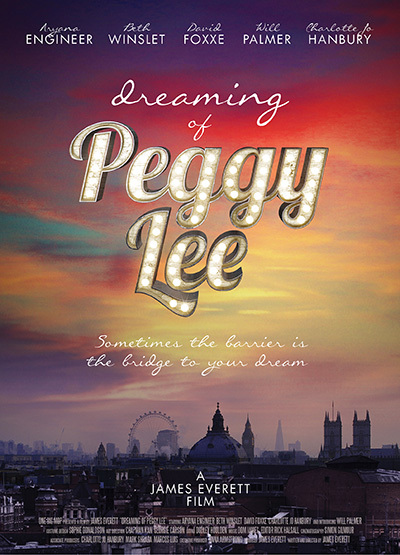 As he searches for her his journey becomes a psychological battle between his mind and the moor. A man takes his daughter to the moor for a day out but when she disappears he becomes convinced she's been snatched by a mysterious huntsman.